“In the current climate of cutbacks, the gift of a set of jerseys is greatly appreciated and will be put to excellent use” said Mr. Finn, school principal. The school authorities wish to acknowledge and thank former coaches Kevin Kennedy (hurling) and Pat Carty (football) for their outstanding dedication and hard work promoting the games over the last nine years. GCS now looks forward to working with Wexford’s first ever football All-Star Mattie Forde and All-Ireland hurling winning manager JJ Doyle, over the coming years. 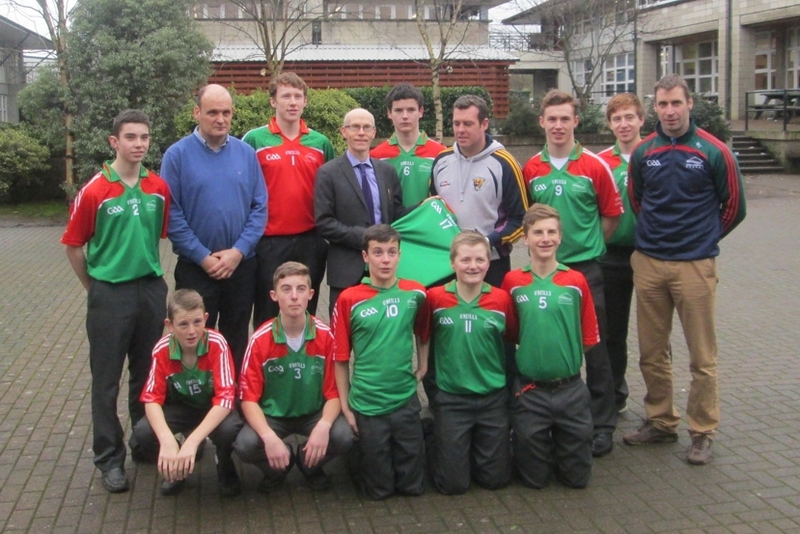 The school greatly appreciates the contribution made by the GAA in helping teachers promote our national games. Leinster Council of the GAA are providing a grant of 5000 euro to enhance the playing facilities in the school. 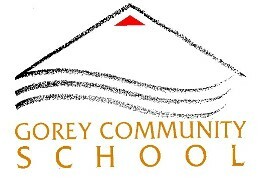 This recent announcement has been welcomed by school management, teacher-coaches and young players and their families. Historic first u.14 leinster hurling title for the school. Defeated Colaiste Eoin in the leinster final on scoreline 7-09 to 2-10 and subsequently went on to win the power cup v's Mountrath CS.